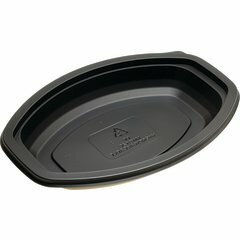 Proex microwavable containers are specifically designed to not only meet the strict take-out requirements of most food service operations, but food processors as well. 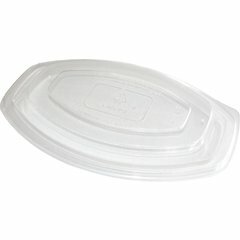 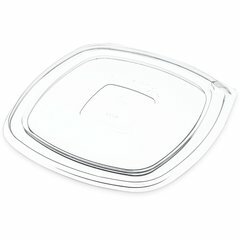 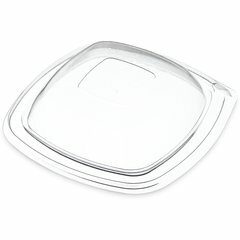 With a nice assortment of shapes and sizes, these containers accommodate a wide range of portions. 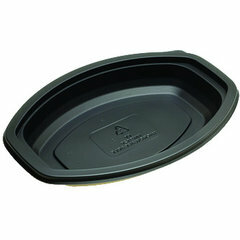 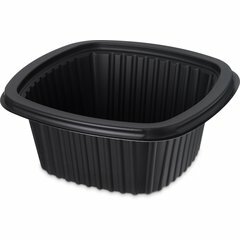 These Proex containers are handsomely styled in attractive black polypropylene.